Number eleven in our catalogue is ‘Live At The Bird’s Eye’ of Small World, the coöperation project between South African trumpet player Marcus Wyatt and Belgian piano player Ewout Pierreux. Order your beautifully packaged physical copy in our webshop, or find it in your favorite record store. Digital copies are available in the iTunes Store, and the album can be found on major streaming services as well. 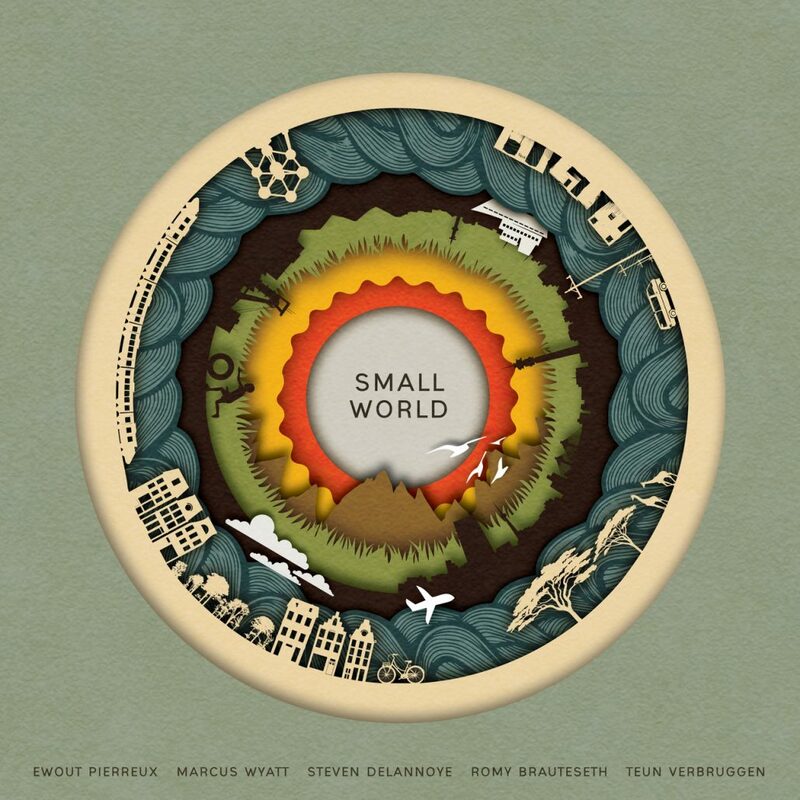 Small World will present the album in Belgium and Luxemburg during a release tour between April 12 and 21. Find more info and dates in our Events-section. Thanks for listening, we hope you’ll enjoy the album!